GREAT FALLS – Ronan’s wrestlers hit the mats competing against teams from all classes all around the state at the Great Falls Holiday Classic Friday and Saturday, tying with Glasgow for 23rd with a score of 46. Though the Chiefs did not place any grapplers in the championship round, they found some success in the semi’s with multiple Chiefs winning matches. Hunter Peterson (113), D’Andre Moses (120), Cole Snyder (126) and Trevar McAllister (132) all came away with W’s. 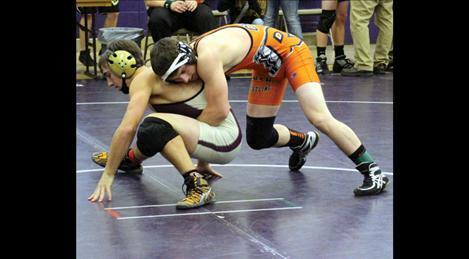 Ronan will host their annual Western Montana Duals after the winter break on Jan. 2-3.